We are an Ecuadorian company that values he commitment we have with our clients. Over time we have been developing and perfecting that unique flavor that characterizes our land, achieving our tradition in a variety of gourmet products of the highest quality. Don Joaquin Gourmet is one of the commercial brands of PROVEAGRO S.A., located in Portoviejo, Manta - Ecuador. Since our opening we have dedicated ourselves to the elaboration of hot pepper paste and ground hot pepper, hot pepper sauces, chimichurri and sauces, caramels and jams. 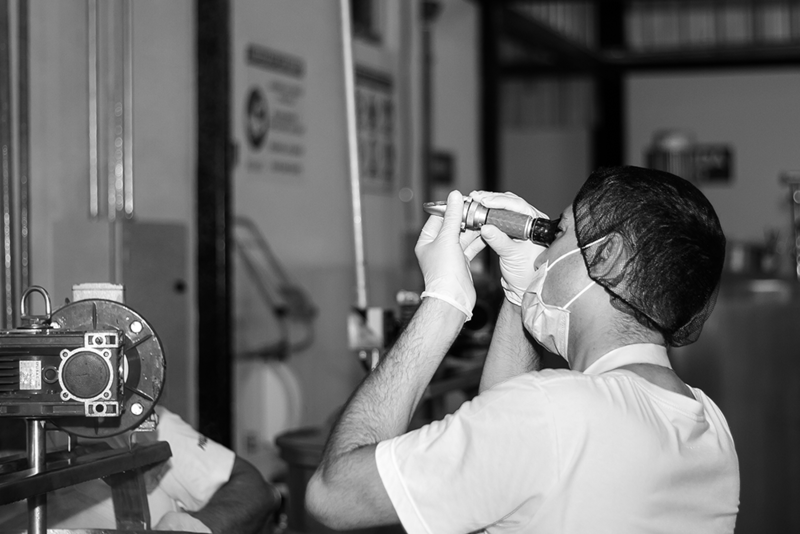 All the raw material we use in the production of our products is 100% Ecuadorian, which allows us to promote the production of local fruits, such as tamarind, orange, pineapple, passion fruit and banana. In addition, we also make products with fruits of the highlands: strawberry, blackberry, naranjilla and tamarillo; thus achieving a range of flavors and textures for all tastes. Nationally, you can find our products in the main supermarkets of the country and in gourmet stores. And internationally, thanks to the growth and expansion we have had, we have exported to Canada, Colombia, New Zealand, Italy, Chile, United States and soon we will also be in Peru. We are flavor with tradition, we are Don Joaquín Gourmet. Do you want to know more about us? Do you want to distribute our products?